The first step is your free Initial Consultation. We discuss where you came from, what you are using now, and what the possibilities are for the future. We’ll come back with a plan that outlines different phases of technology for your business. Many times clients don’t even know what they need and when they need it. This is the fun part – where you see it all come alive. We hold your hand through every step of the process, and deliver a final product that you can be proud of. Company offering esthetic health and beauty services including botox, laser hair removal, and skin rejuvenation treatments. We took their old website and freshened it up a bit with new graphics, a new logo, and adding responsive design elements so it looks good on your computer or on your phone. 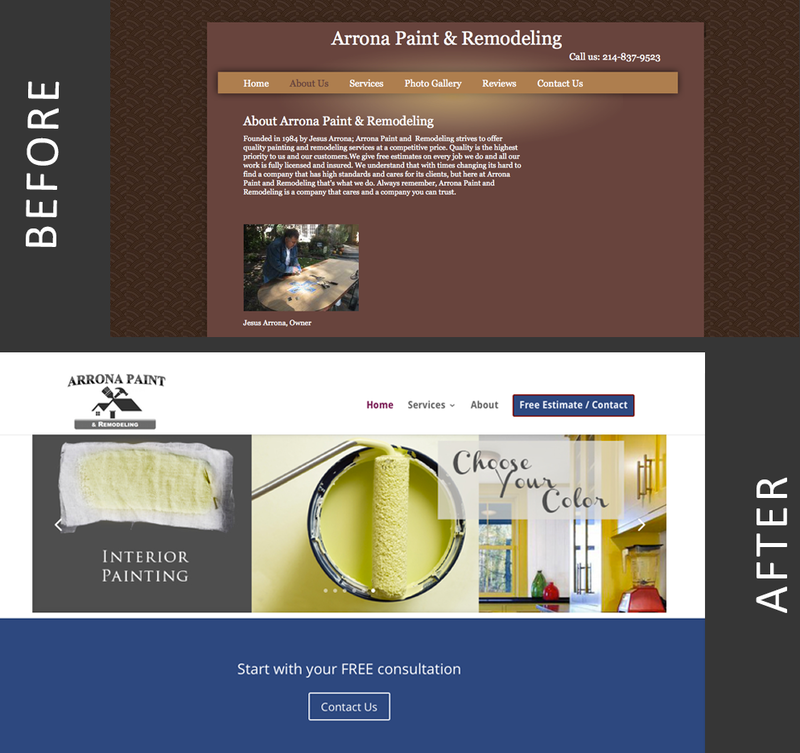 Since 1984, Arrona Paint and Remodeling has been helping clients in the Dallas-Fort Worth Area. Their work is high-quality. Their website needed a little boost. 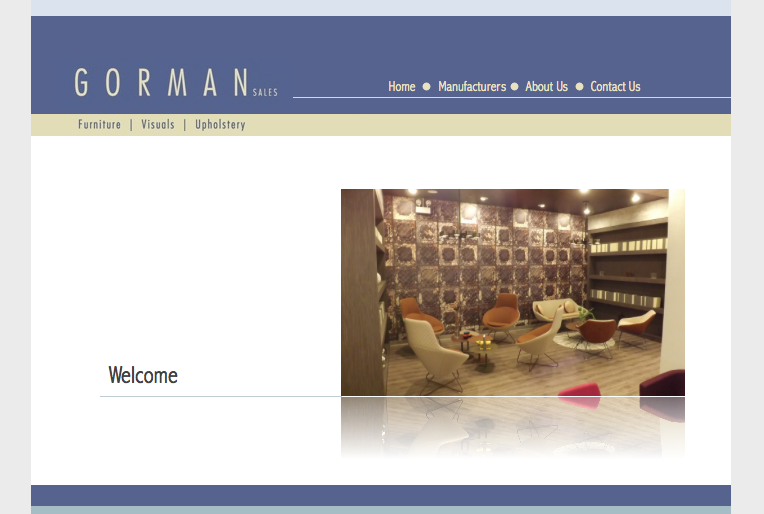 We helped “lighten” the feel of the website, added dynamic elements, and showcased their work. 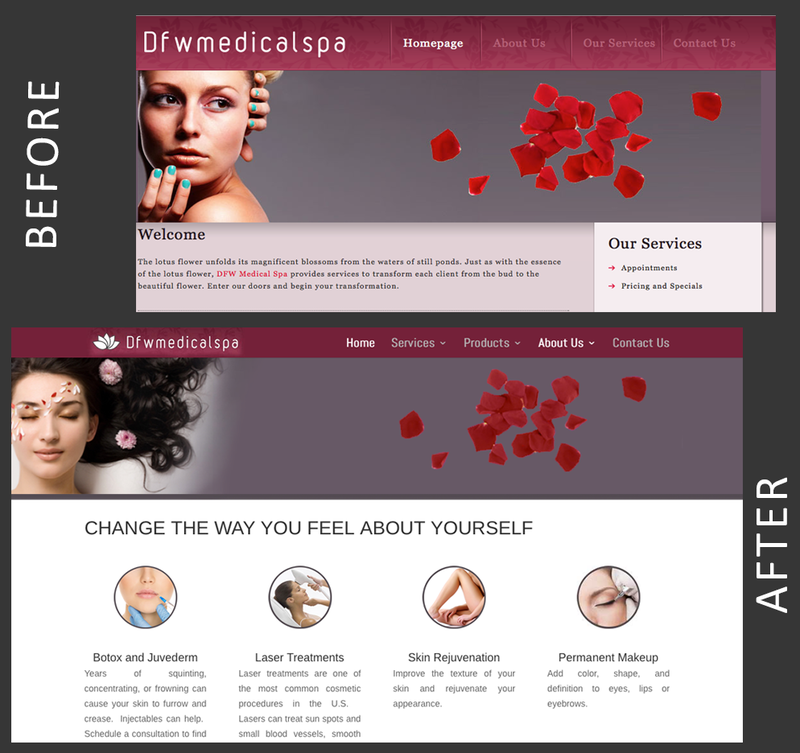 We also helped with developing their presence on the web to generate clients. Unparalleled quality. Outstanding selection. Total reliability. This company offers products for the Hospitality, Education, Contract, Government, and Healthcare industry.